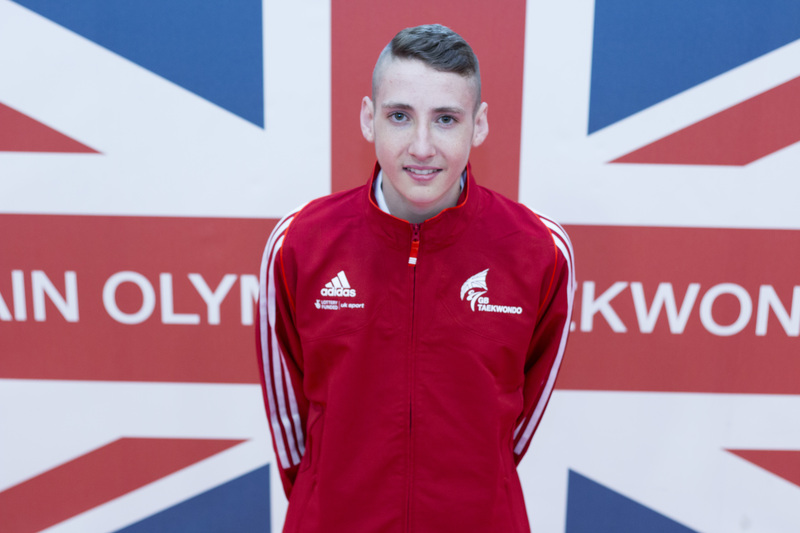 RISING taekwondo star Josh Calland believes he is getting better all the time and is ready to take on the best in the business at this month’s World Taekwondo Grand Prix in Manchester. What started as a way to defend himself against bullies has snowballed into a career for the 17-year-old who earlier this year competed at his first World Championships. It was a steep learning curve for the Liverpool athlete who admits he was awestruck at the occasion. But he believes that the experience is one that has served him well as he looks to establish himself as one of the world’s best at -58kg. “I have had a few injuries this season, I had an ankle injury and a knee injury and I have missed quite a lot of competitions,” he said. “It’s been an OK season but without the injuries I feel like I could have done a lot more and I came back after and went to Austria and got bronze.